Hello Monday! 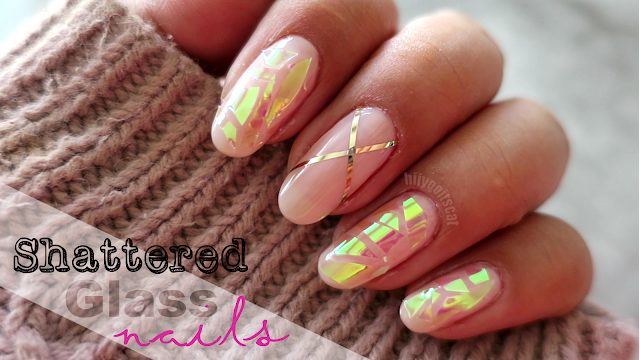 What better way to start of the week than with a manicure? 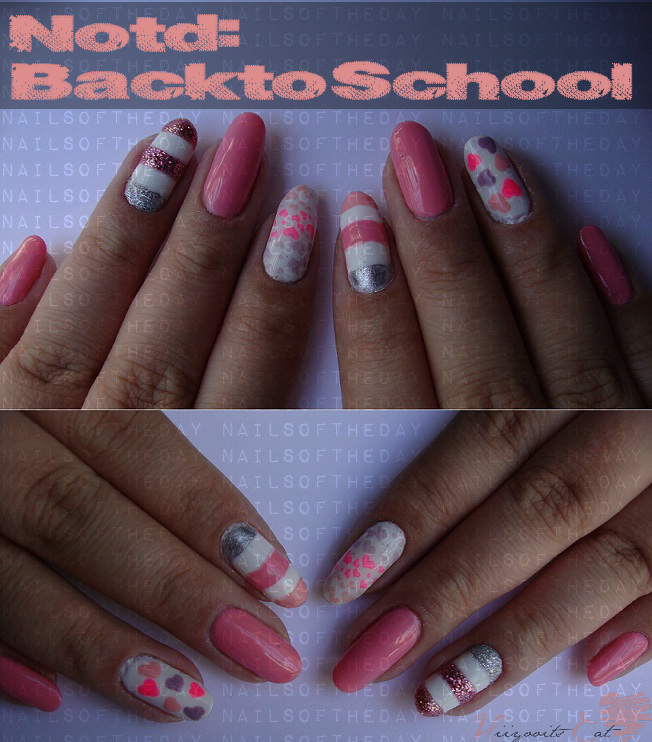 I think this is a great manicure to wear on your first day back to school, don't cha think? The hearts on my left hand were stamped and the right hand was free-handed. I wanted to do a free-hand for those that do not have the stamping plate. If you would like a mini tutorial on how I did the free-handed hearts, just let me know! P.s: Please excuse my cuticles!